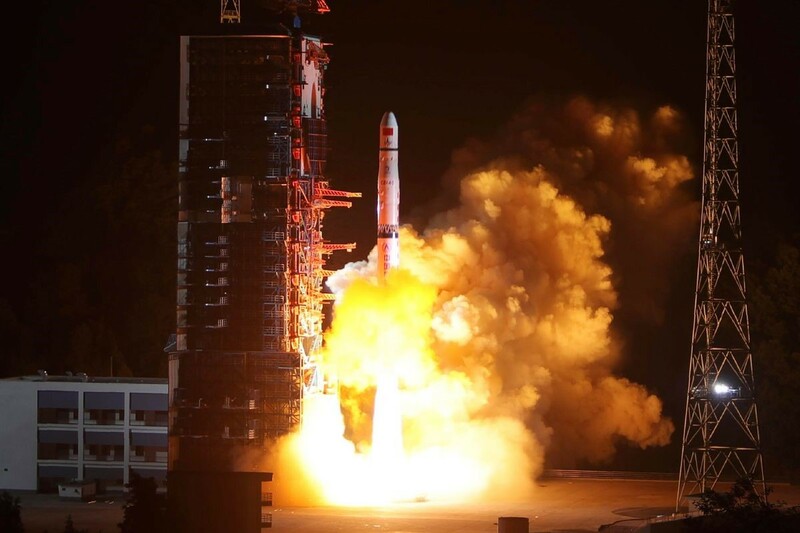 At 02:22 local time December 8 in China, a rocket carrying a lander and a rover was successfully launched from Xichang Satellite Launch Center in Sichuan province of China. The historic mission, known as Chang’e 4, will be the first (if successful) to land on the far side of the Moon; expected landing is early January 2019. The lander and rover will explore Von Kármán crater, which is inside the oldest and largest impact structure on the Moon — the South Pole-Aitken Basin. It will also perform low-frequency radio astronomy observations.